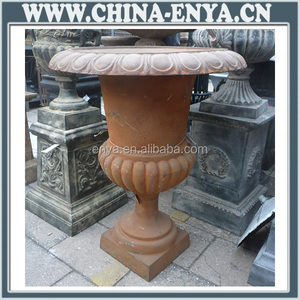 garden pots Usage: garden, park, yard, patio, home decoration, etc. We could also offer professional advices to meet your satisfactory. Our cost man will select the right quarry and factories for your orders. 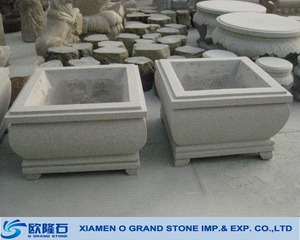 c.
garden pot Usage: garden, park, yard, patio, home decoration, etc. We could also offer professional advices to meet your satisfactory. 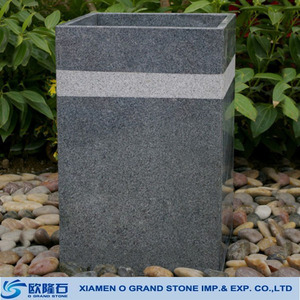 Our cost man will select the right quarry and factories for your orders. c.
These products are extensively demanded for decorating heritage hotels and for playing characters in theaters. Our packaging facility has enabled us to ensure safety of products over long distances of transportation. We are a reputed name in the industry for timely delivery of orders owing to our wide transportation network. 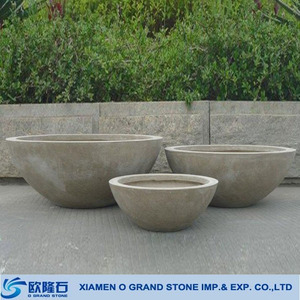 : Q: How can I evaluate product quality9 A: We can provide you sample if you want, so that you can evaluate our quality product. Q: How long is the sample lead time9 A: We can provide you sample in a week time or depend on product. Q: How long is the production lead time9 A: The delivery time is depend on product and quantity. 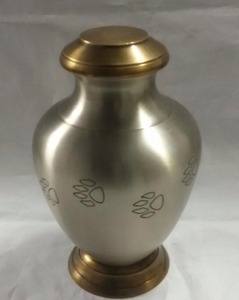 &middot; Metal design - This weighty, sturdy and durable metal cremation urn is ideal for homes with pets, children, or adult. &middot; Secure closure - Our high-quality, affordable and ethically priced urns keep ashes and cremains secure and undisturbed, with a threaded lid. 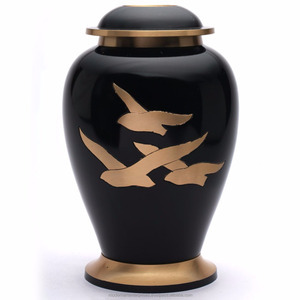 &middot; Honor a beautiful life - Celebrate and honor the memories of your loved ones with inspiring choices, affordable options and a dignified process from Beautiful Life Urns. 2.Then this inner bag would be placed in any color super fine velvet bag. 7.Finally these inner boxes would be placed in master cartons. There are skilled craftsmen dedicated to meet all your requirements regarding products and finishes. 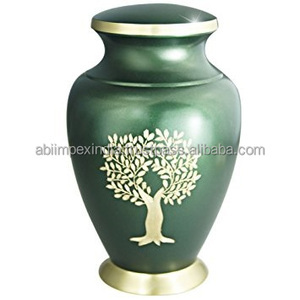 Alibaba.com offers 743 garden cremation urns products. About 77% of these are funeral supplies, 3% are flower pots & planters. 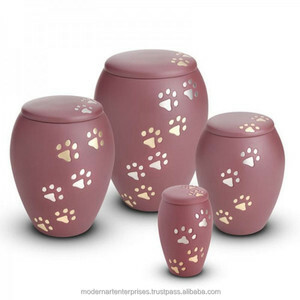 A wide variety of garden cremation urns options are available to you, such as adult, pet, and baby. You can also choose from metal, wooden, and stone. As well as from european style, american style, and arabian style. And whether garden cremation urns is urn, or coffin. 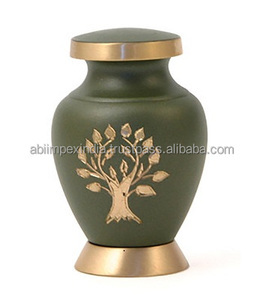 There are 664 garden cremation urns suppliers, mainly located in Asia. The top supplying countries are India, China (Mainland), and Pakistan, which supply 79%, 13%, and 6% of garden cremation urns respectively. 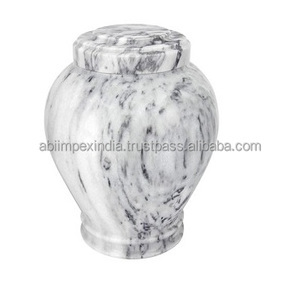 Garden cremation urns products are most popular in Southern Europe, South Asia, and North America. You can ensure product safety by selecting from certified suppliers, including 251 with ISO9001, 53 with Other, and 6 with BSCI certification.